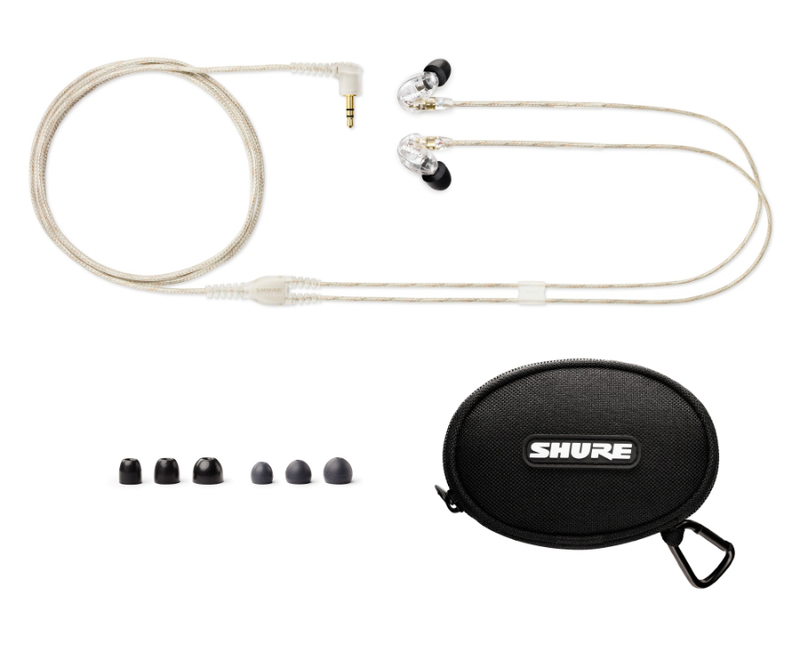 Providing up to a whopping 37dB of ambient noise reduction, the SE215 is great choice for affordable in-ear monitors while on stage, or for just relaxing at home. They are great for isolating the white noise on a long plane or car trip. The isolation is achievable through the included Fit Kit of isolation sleeves. 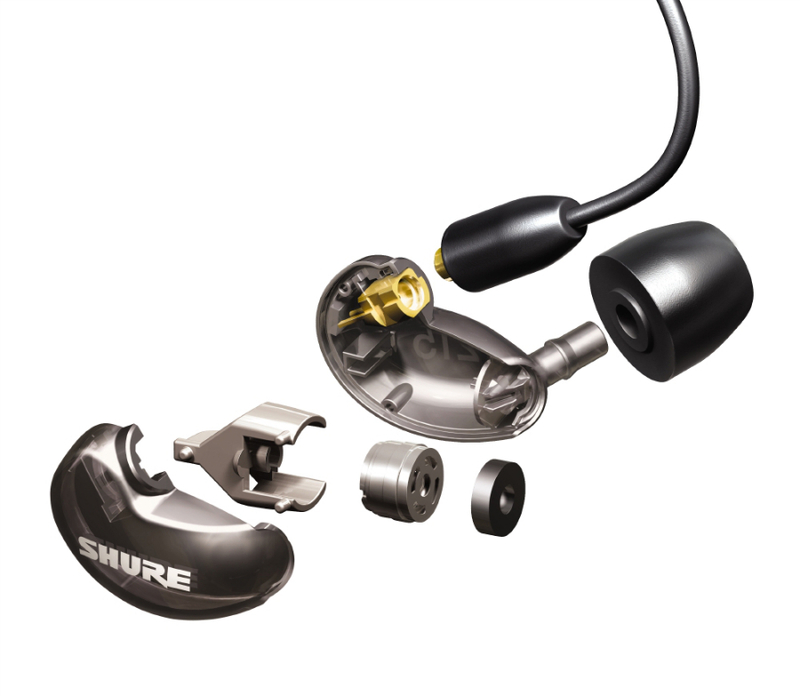 The SE215&apos;s Fit Kit includes 3 different sizes of sleeve (S, M, L) to fit just about any ear. In order to achieve the best sound possible, a good seal within the ear is essential. The proper seal maximizes both bass response and comfort. 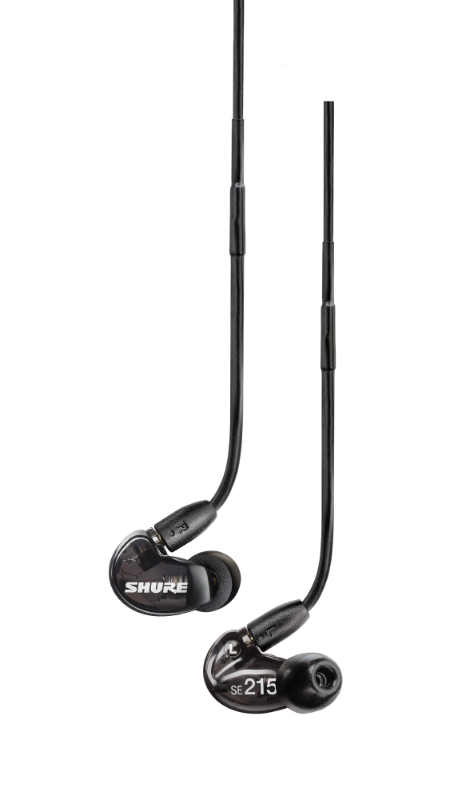 A feature of both convenience and long life, the SE215&apos;s detachable cable is Kevlar® reinforced. The over-the-ear design of the earphones with the formable cable helps ensure secure placement of the SE215 in your ear. Gold plated connectors ensure perfect signal transfer as well. 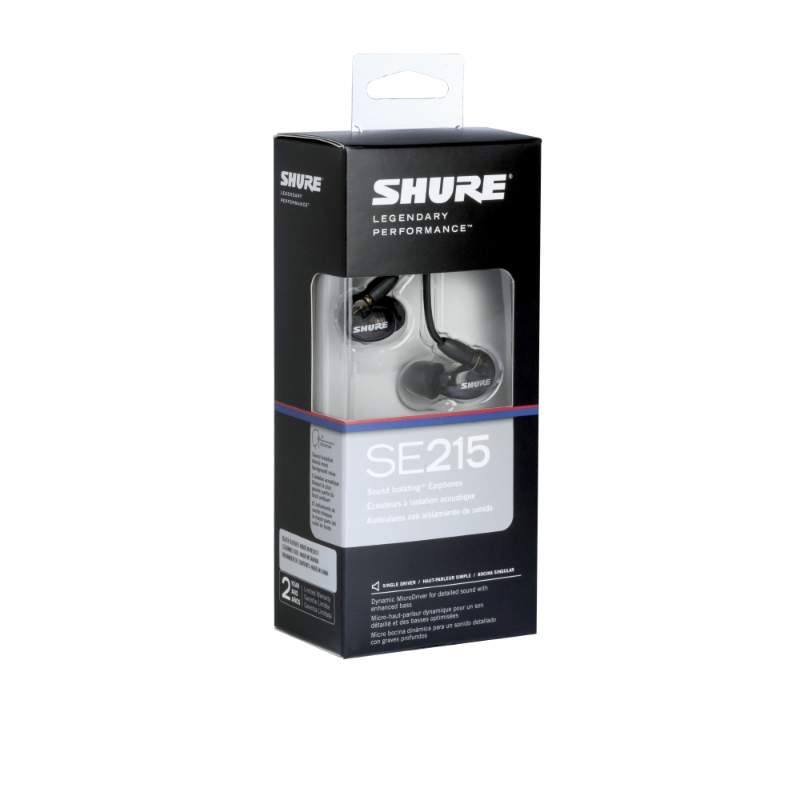 The Shure SE215 Includes a 2-Year Limited Warranty!